West Palm Beach police are investigating a shooting that happened at 3:53 p.m. Wednesday. 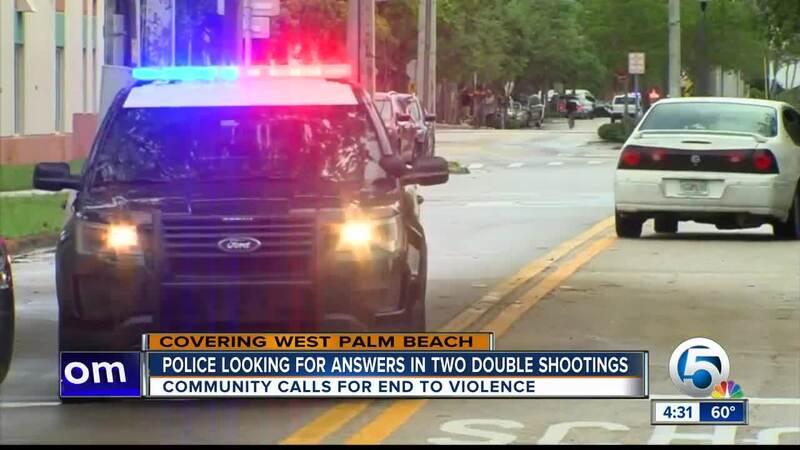 WEST PALM BEACH, Fla. — West Palm Beach police are investigating a deadly double shooting that happened Wednesday afternoon. Police said two victims were located at two different locations around 4 p.m.
One victim was found on the 500 block of 18th Street, and the other on the 400 block of 24th Street, which are close to one another. 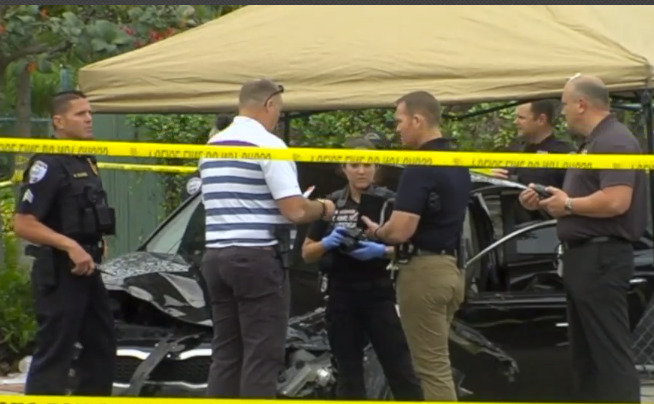 Both men were taken to a nearby hospital, where one of the victims died. The other is expected to survive. Thursday afternoon police identified the deceased as 24-year-old Jervonte L. Gibson. I have spoken with our Police Chief, and they are actively investigating these incidents to resolve them quickly. Anytime there is a shooting or violence in our city, it is a reminder that we must continue to use all resources to find ways to fight these problems and solve them. Public safety is a high priority for me, and we are working with law enforcement to continue to provide officers with the resources and technology needed to fight crime. We want our residents and visitors to feel safe and know that we are working towards reducing the level of violent crime in our city. 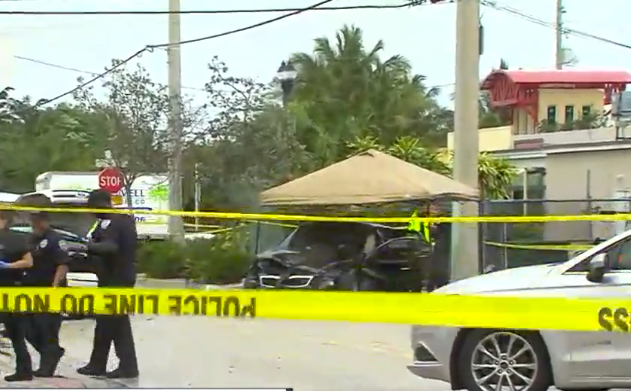 Anyone with information is urged to call the West Palm Beach Police Department at 561-822-1900, or Palm Beach County Crime Stoppers at 1-800-458-TIPS.